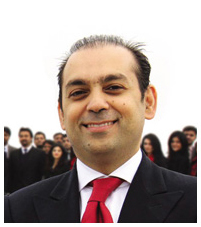 Asim is the CEO of a dynamic, high end, luxury Retail Company, Buksh Group. With its inception in 1993, Buksh Group has repeatedly proven itself with sustained revenue and growth in changing markets. From fashion to sound and technology, jewelry and automation, the company has defined new directions which are both challenging and exciting. Asim has made the strategic decision to venture into untapped markets in Pakistan and initiate projects which will generate Impact Investment in Pakistan. This includes the formation of Buksh Foundation, where he envisions reaching out to the ‘unbanked’ masses and providing them affordable financial services, which is a niche segment in the financial sector of Pakistan. Also, he initiated an Energy Company, under the Buksh Group banner, Buksh Energy Pvt. 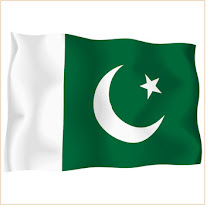 Ltd which will be works on the lines of the first ESCO in Pakistan, providing complete energy solutions to the commercial, industrial, domestic as well as agricultural clients. It specializes in the arena of renewable energy solutions. Asim has also been awarded the title of “Heroes of the Environment 2009″by TIME magazine for his efforts to make a difference by initiating a solar energy entrepreneurship in Pakistan. Also, more recently he has initiated an Energy Company, Buksh Energy Pvt. Ltd which will be working on the lines of the first ESCO in Pakistan, providing complete energy solutions to the commercial, industrial, domestic as well as agricultural clients. It specializes in the arena of renewable energy. Asim has also been awarded the title of “Heroes of the Environment 2009” by TIME magazine for his efforts to make a difference by initiating a solar energy. Mr. Ebrahim Qassim joined the Board of Directors of National Foods Limited in 2000. He served at a British Pharmaceutical Company in Pakistan for 3 years at different capacities finally as Country manager. Later Mr. Ebrahim Qassim set up his own distribution business by the name of Premier Distributors in 1971, which has now a well-established network throughout Pakistan. He has also served as a member of the Board of Directors of the Karachi Stock Exchange in the year 2000. Presently, he is on the Board of Directors of English Biscuits Private Limited, Coronet Foods Private Limited and is also the Chairman of Shield Corporation Limited. 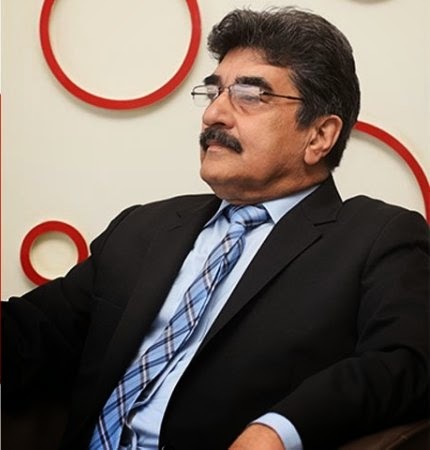 A Chartered Accountant by profession, Mr. Ebrahim Qassim has also been part of the National Council of the Institute of Chartered Accountants of Pakistan (ICAP) and the Marketing Association of Pakistan (MAP) in the past. 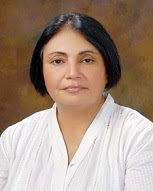 Ms. Tahira Raza, President & CEO First Women Bank Limited (FWBL), assumed office on April 23, 2014. Prior to her appointment as President of FWBL, Ms. Raza was serving the NBP as its SEVP, CRO & Group Chief Risk Management. A banker par excellence and a mission driven leader for the socio-economic development of the country, Ms. Raza started her career with MCB in 1975. In 1989 Ms. Raza opted to join the First Women Bank and became one of the founding executives of FWBL. After 14 years she left FWBL and joined NBP. Her interest, persistence, commitment and continuous efforts enabled Ms. Raza to avail opportunities and helped in shaping her into the competent and successful banker. In 2012 she got the honour to be the first woman SEVP in one of the largest bank in the country. She holds MBA in Banking and Finance degree from the Institute of Business Administration (IBA) Karachi and DAIBP from the Institute of Bankers in Pakistan. Ms Raza has presented numerous papers on Credit, Risk Management and Banking & Finance at national and international conferences/seminars/symposia. Apart from her professional achievements she is a keen Golfer. Mr Iftikhar Ahmad, Senior Executive Vice President and Senior Anchorperson at BOL News has pursued the cause of truth and justice with a thoroughness and honesty that is unrivalled in the history of journalism in Pakistan. 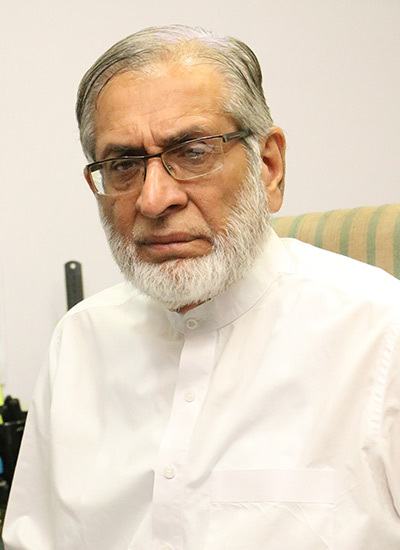 Mr. Iftikhar Ahmad began his career in journalism in 1982 and after working for various publications including Daily Aftab, Daily Pakistan and Weekly Istiqlal, joined Daily Jang as a reporter. Later he did special assignments and political reporting before becoming in-charge of Political page. In 1987 he started the tradition of non-political interviews, giving insight into lives of political and other famous personalities. 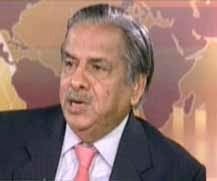 He was then appointed Editor Jang forums, a print journalism debate forum where he conducted hundreds of debates on national and political issues, including sensitive issues like Private Shariat Bill and Kalabagh Dam. Later he also became Director of Elections, Geo Investigate and Special projects Jang Group. Since then he has covered around six elections, bringing minute to minute coverage of election to the audience. Over the course of a remarkable career spanning more than thirty-two years, Mr Iftikhar has proved time and again his undying commitment to the pursuit of truth and justice. His decision to join BOL is a mutual honor and a momentous victory for BOL. 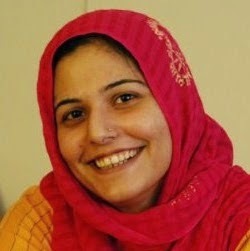 Roohi Haq was a primary school teacher and a teacher trainer with considerable experience of school /educational management, before taking up her present role as Director of Studies at Beaconhouse. The 16 years that she has been in this position have given her invaluable experience of implementing key academic initiatives including CPD and curriculum, and also of change management as she watched and experienced the growth of the organisation from a very small family of schools into the multinational that it is today. Mrs Haq is passionate about education and considers herself a lifelong learner. She loves to study schools and how they can become centres of learning and excellence. She has helped and guided many teachers towards becoming accomplished professionals and believes the best attributes for this are patience and understanding. She shows no signs of slowing down and is still keenly interested in using her vast experience in teaching and management for the benefit of all educators who uphold the key values namely: a love for learning; willingness to help people to succeed, commitment and honesty. Mrs Haq has been the driving force behind all the professional development and curriculum research and development programmes that are the hallmarks of success for Beaconhouse as a leading international provider of education. Naba Mansoor is a Young, Islamabad based Fashion Designer, currently Working through a Co-Owned Brand Name of "DiyaNoor". She is seen making her way through the market saturated contrives with a radical spirit. Naba lived her early childhood and teenage years in Muscat, Oman. She did her O levels and A levels from a locally proclaimed school, in affiliation with the University of Cambridge. She Completed her University Degree of BBA (hons.) and later, MBA in Human Resource Management from International Islamic University, Islamabad during the year 2009. She came be talked about as a creatively infused mind, where she loved art plays in all aspects of life. Academically, she was not linked to art or fashion. Yet, her entrepreneurial instincts led her to pave the fashion fiesta her mind produced. She ran a leading ready to-wear clothing brand's franchise in one of the most visited areas of Rawalpindi for around 2 plus years. There she observed the customer likes, market trends and the exploitable gaps to satisfy customers. She now is working as a designer, where she has made a mark in a very short time span. She has worked for some celebrities and is producing vogue of fashion flares. Her work has gained potential popularity in a shrunk time period and she now is focusing on overseas Pakistani-wardrobe fashion shows. Mujahid Barelvi is a veteran journalist from Pakistan. He is known for his questioning skills and journalistic integrity. He is well versed in both local and international politics and has traveled extensively worldwide. 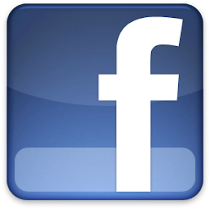 Mujahid is a critic by all means with a strong and pro active analytical approach. 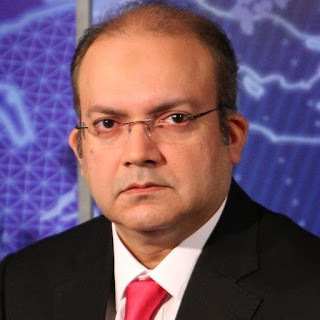 His candid and obdurate style, keeps his audience enchanted, which is regularly observed in his current, weekly program "Live With Mujahid" for CNBC Pakistan. This show not only connects him with local viewers but provides access to interviewing guests, globally. Mujahid was the first Pakistani journalist to enter Kabul in 1979, after the Soviet Invasion. He was also the secretary of the Karachi Press Club for two years from 1987. He has authored several articles for political journals and newspapers and six books on Afghanistan and Baluchistan.